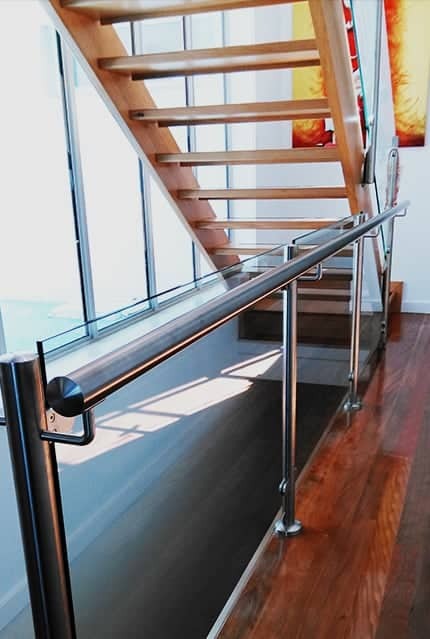 Need a custom designed solution to add beauty, value and safety to your property? 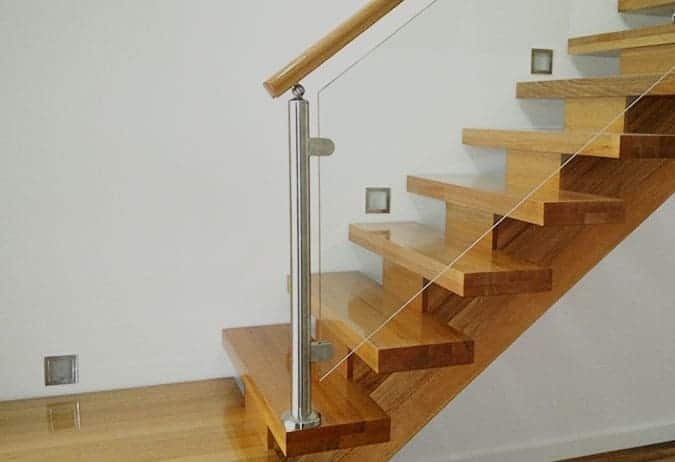 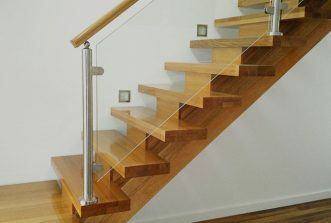 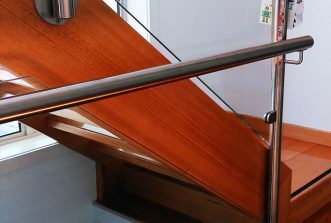 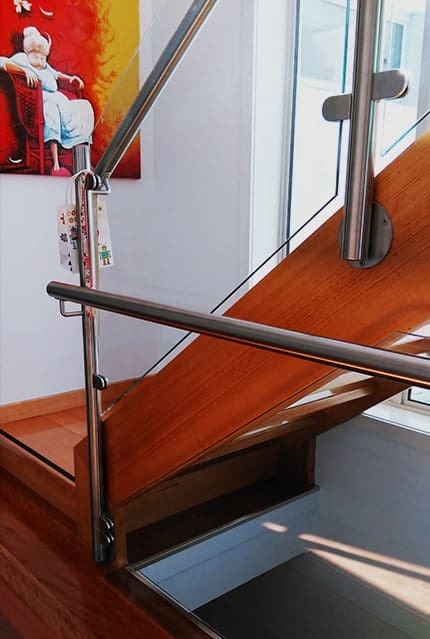 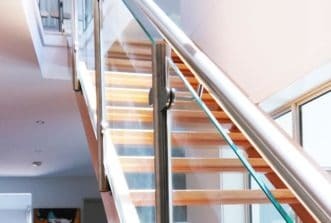 Our glass and marine wire balustrades, timber, and stainless steel handrails give Viewbank locals safety solutions that meet the Australian building requirements and enhance the visual appeal of each building. 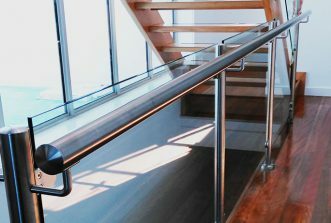 Our family run business has been providing safe, practical and beautiful solutions in residential and commercial applications for close to two decades, using our extensive knowledge and dedication to craft to provide solutions that meet the unique requirements of each and every project for our valued customers. 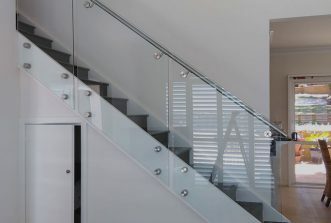 For eye-catching and practical pool fencing it’s hard to go past toughened glass panels for a fencing barrier that meets the highest requirements of pool safety in a beautiful way. 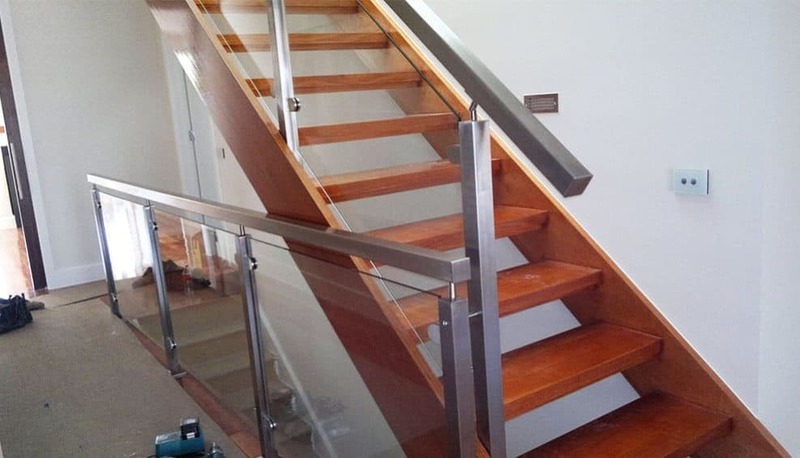 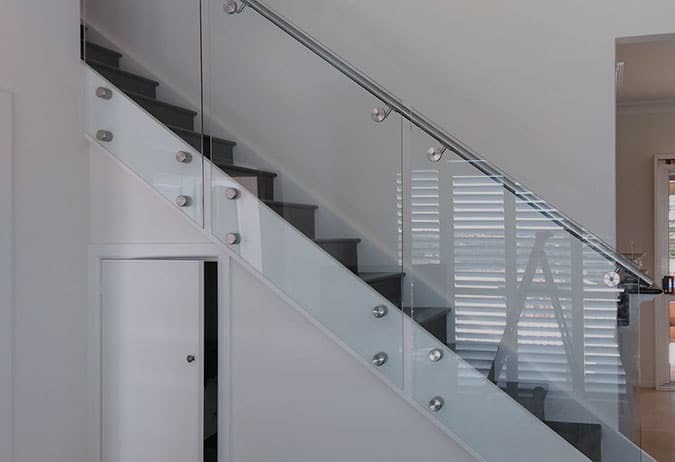 Continue the look with glass balustrading for your entire outdoor area. 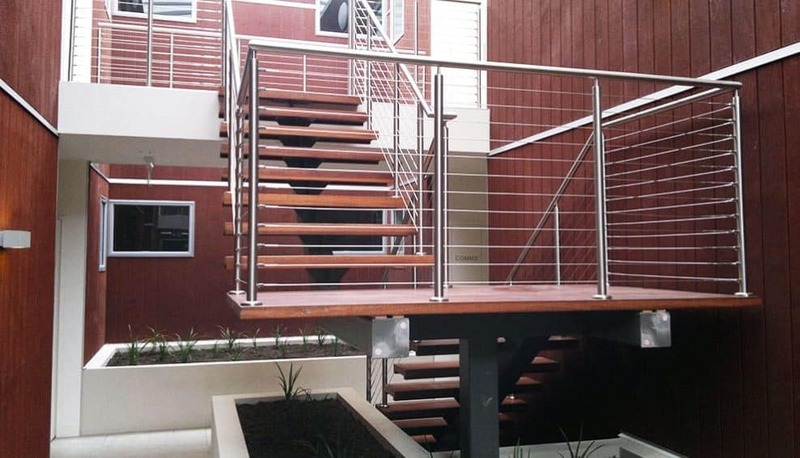 Enjoy peace of mind knowing that decks and balconies are safely fenced with quality materials that are perfect for outdoor environments. 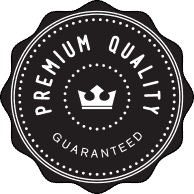 Speaking of the great outdoors, you won’t have to give up your view. 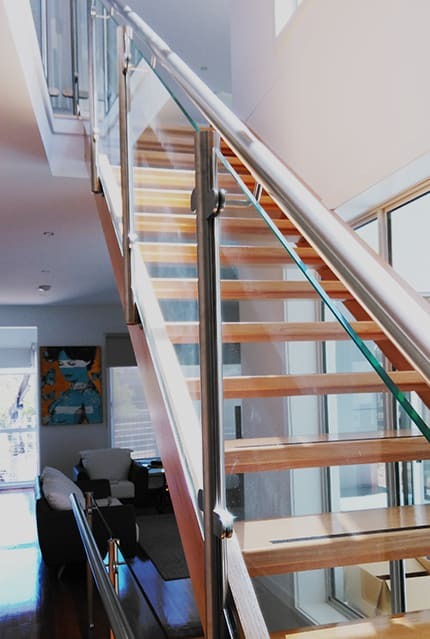 With glass panel balustrades you can fully enjoy any outdoor area the way you want. 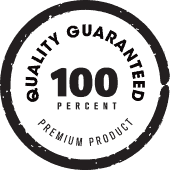 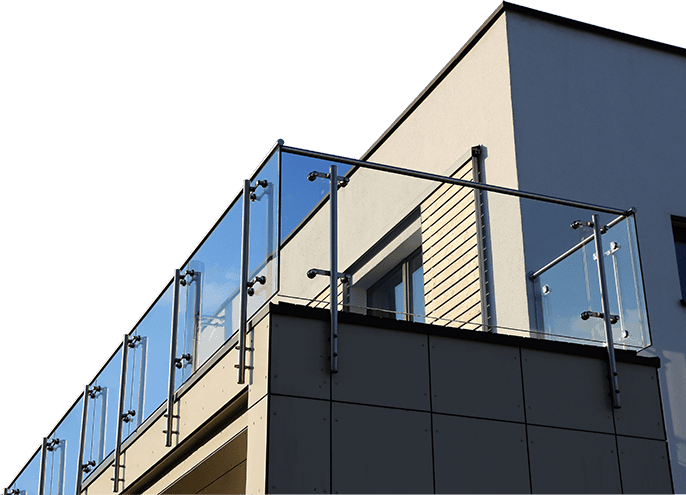 If you have been searching for suppliers and installers of glass pool fencing for your Viewbank home ‘near me’, then why not give Handrails & Balustrades a call?